Every building project, no matter what the size of the job, carries with it an element of risk and complication. By using a registered builder practitioner you are engaging a qualified and experienced professional. You are also ensuring that if anything does go wrong, you are covered. If you engage a registered building practitioner or subcontractor to build your pool by law they must provide you with a major domestic building contract for any work over $5,000. In addition to this, for any work over $16,000 they must also provide proof of domestic building insurance. If you don’t receive a contract or a copy of the swimming pool builder’s certificate do not proceed! 2. Does your swimming pool builder have any past disputes? Ask your swimming pool builder for details of past work and recent clients, after all there is no better referral than a previous customer. Ask if you are allowed to visit the site of previous contracts and speak to the homeowner. You can also contact the Department of Fair Trading to see if your nominated builder has been involved in any recent disputes. Swimming pool builders who have been in business for a long time are usually not only more experienced, but more of a safe bet. Unfortunately like with other areas of the building trade there are a number of fly-by-nighters looking to make a fast buck. 4. What warranties does the pool come with? Ask for the pool warranty and carefully read the inclusions and exclusions. 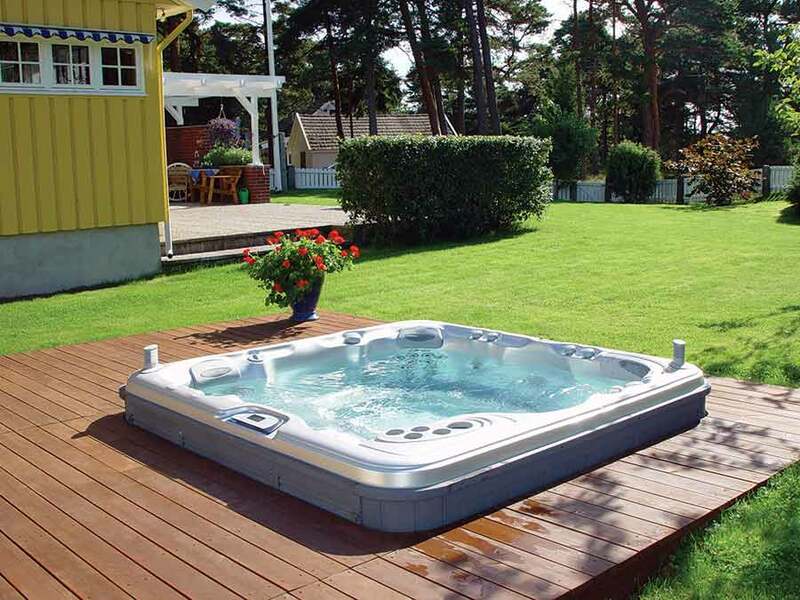 Ask also if your swimming pool builder/company will provide ongoing service after completion. 5. Have you been in business under any other name? If the answer is yes, this is certainly a red flag. Businesses usually only change their trading names due to previous disputes or bankruptcies. Ask the builder for details of the previous company name and why it is trading under a new name.